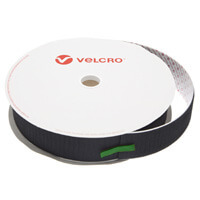 TEXACRO® black self adhesive stick-on loop tape, this is specifically designed as an economy tape for use in the display and print sector where a low cycle life is required. 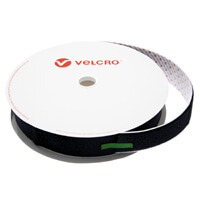 Strong & Sticky Rubber Resin Adhesive. TEXACRO® fasteners with general purpose rubber based adhesive are recommended for smooth surfaces and for indoor use.